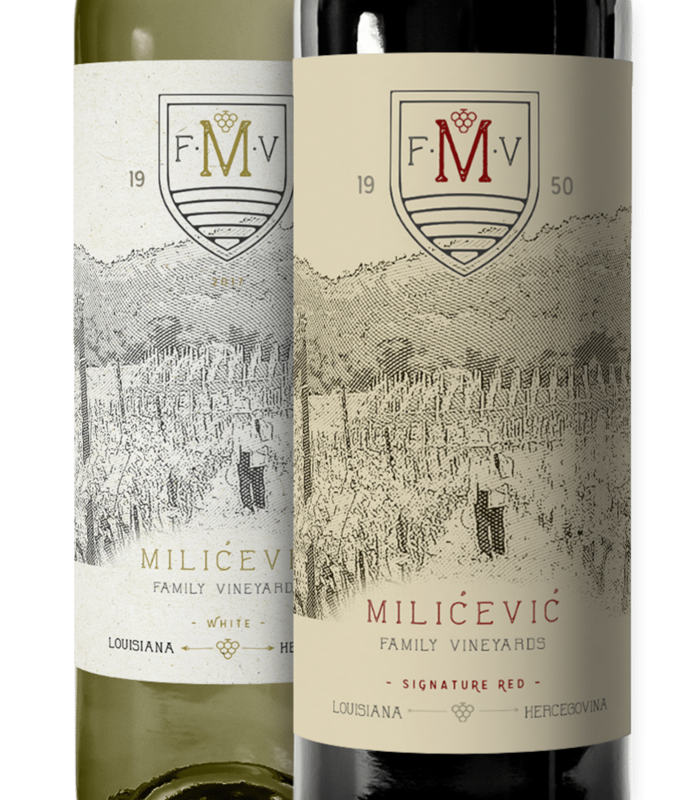 Milicevic Family Vineyards started back in 1950 in Hercegovina. In 2014, Ivan purchased land in Abita Springs, Louisiana and planted his first grapes in April of 2015. Among the grapes he has planted are Blatina and Zilavka which only exist in Hercegovina and now Abita Springs, Louisiana. Milicevic Family Vineyards started back in 1950 in Hercegovina. Ivan Milicevic worked his young life on his family owned vineyards until he moved to this country in 1989. 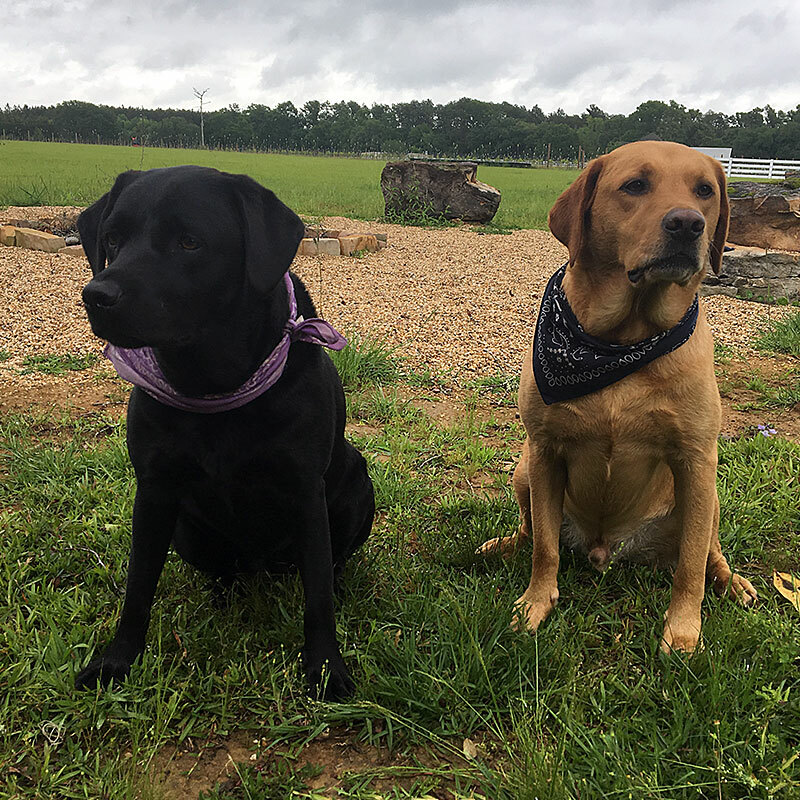 After he became a successful business owner of a company in Covington, Louisiana, he decided to pursue his dream of starting a vineyard of his own. In 2014, Ivan purchased land in Abita Springs, Louisiana and planted his first grapes in April of 2015. Among the grapes he has planted are Blatina and Zilavka which only exist in Hercegovina and now Abita Springs, Louisiana. His goal is to produce the best wine from "from our vineyards to your table". We currently are distributing wine directly to restaurants and online sales. Please let us know if you would like a wine tasting for your restaurant. We are confident our wine will be the perfect compliment to your establishment and look forward to presenting to you.